This month is National Pet Month, a campaign that promotes caring for your canines – and what better way to look after your little’s (and big’s!) than treat them to a range of raw food and healthy treats with amazing health care benefits. 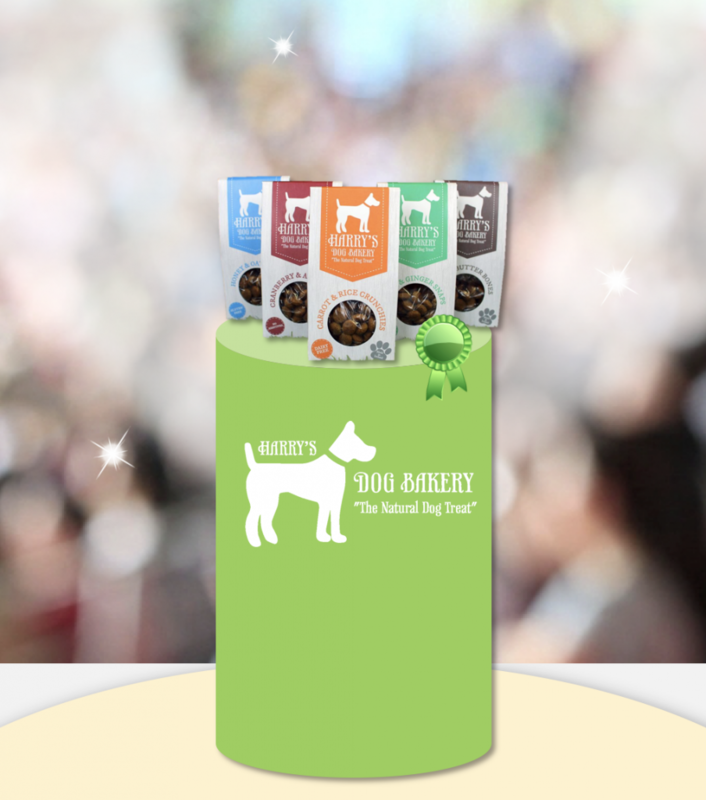 Our customers have created these 5 fab foods in their kitchens, by first trying it out on their own pups who suffer from allergies and other ailments. We’re here to share them with you, so you can buy & share them with your fluffy friends! 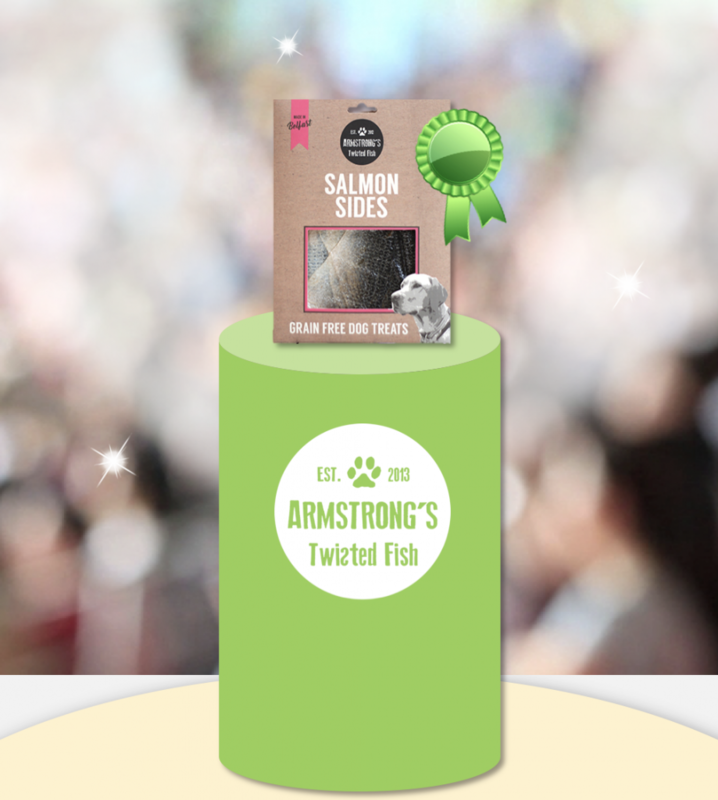 Armstrong’s Twisted Fish – headed by Petra and Carol, were inspired by their ‘woofer’ (we love that) Bailey who has a number of allergies. As it turns out, shop bought treats are not your friend when you’ve got allergies! So, Armstrong’s started sourcing allergy-free, grain-free and gluten free treats for their pooch – that would still be tasty and healthy. The process is simple and sustainable – they collect discarded fish skins from Keenan Seafoods and dry them out producing a crispy treat with a distinctive snap sound that encourages a doggo stampede. Their range includes salmon skins, cod skins, whitebait skins and haddock skins, all loved by pets and owners alike. Vince MacNally created Vince the Vet raw food when he became increasingly frustrated that veterinary medicine was not fixing all the issues his poorly pooches were having under his care. He knew he could do more to help them. 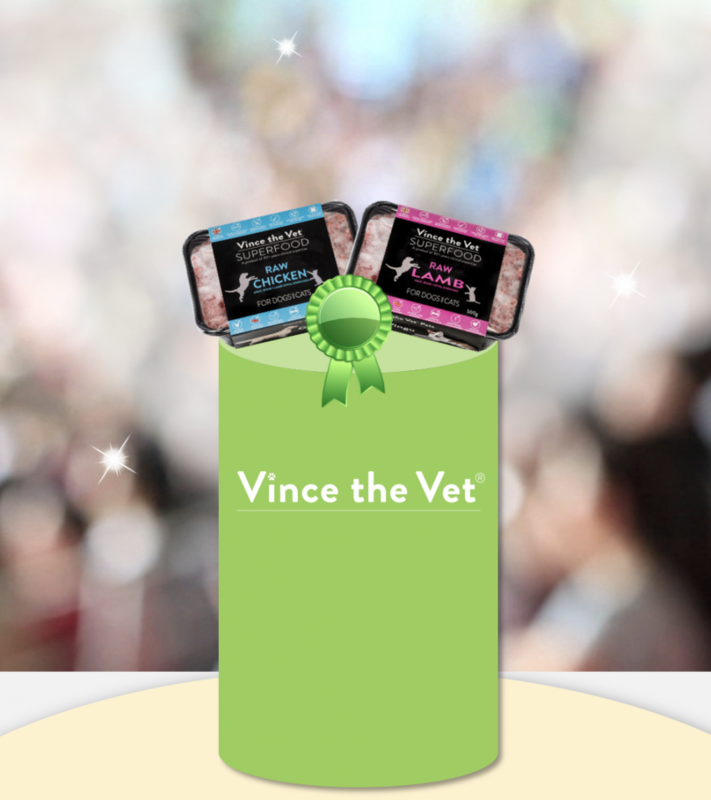 After years of studying and research, Vince honed a range of raw recipes and supplements to combat the conditions many dogs fall foul to. He regularly shares the progress of his patients and customers on Facebook, and the results are quite astounding. Between raw chicken, turkey, lamb and beef there’s lots of choice for your furry to find their favourite, and if it’s got the vet’s seal of approval – you know it’s about to work wonders. Naturaw began with a beloved breed, a Ridgeback called Louis. He had chronic skin and ear infections, and everything Jess, his owner had used to cure it – failed. It was time to take the leap into raw food. Soon after introducing raw to Louis’ diet, his infections went away. Jess knew she could help other dogs by making these products available. 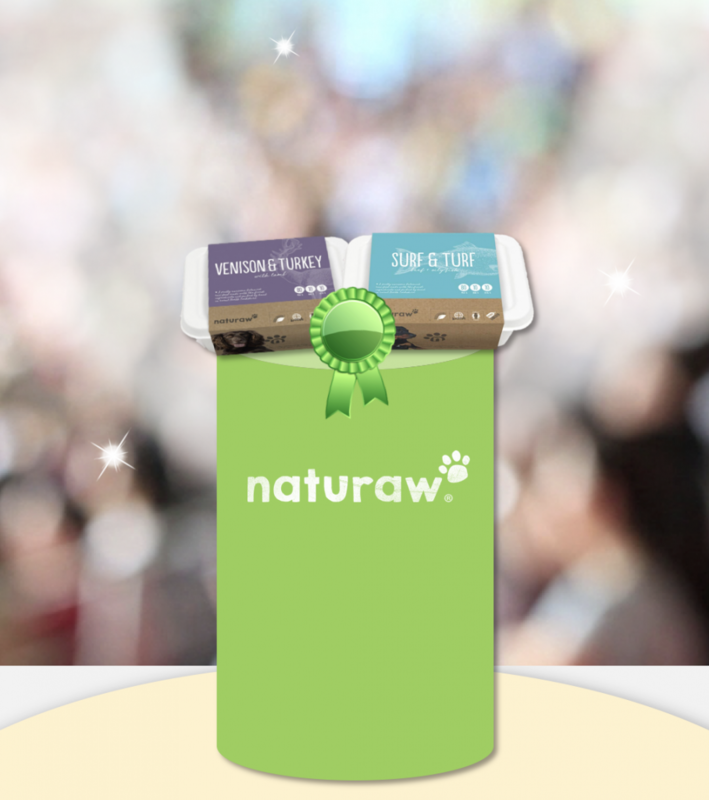 Naturaw prides itself on its transparency and helpfulness, mainly its Organic and DEFRA certification, biodegradable packaging and clear layout of ingredients. With ‘Surf n Turf’ one of the options on the Naturaw menu, it’s clear to see why it’s so popular with its furry fanbase! 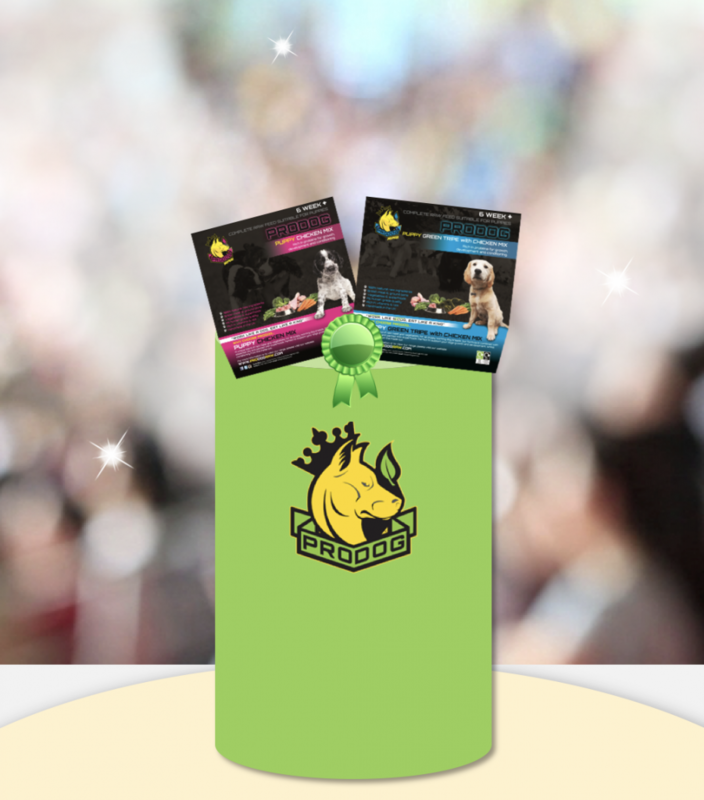 Pro-Dog Raw focuses on offering innovative raw food that helps to build your dogs physique, health and performance by following a BARF diet – (Biologically Appropriate Raw Food), to you and me. By promoting foods that dogs would eat naturally in the wild, Pro-Dog Raw is also packed with superfoods and oils that give the extra nutrients and vitamins needed to get your dog on it’s best day, every day. With raw solutions for little pups too, you can start them on their brilliant and beneficial BARF diet from day one. Plus, who doesn’t like pictures of puppies on their packaging? Contrary to popular belief, Harry the golden cocker spaniel does not in fact bake his own treats in his own bakery. No, that’s done by his ‘mammy’ Martina, a chef and now chief biscuit baker, who wanted to treat Harry without him experiencing the repercussions of the illness-inducing ingredients many shop bought treats have. Free from salt, sugar, preservatives and gluten, and with no added dairy or eggs – these are guilt-free biscuits, handmade and homemade with love! From peanut butter bones, to carrot and rice crunchies – we’re kind of annoyed there’s no adult alternative.